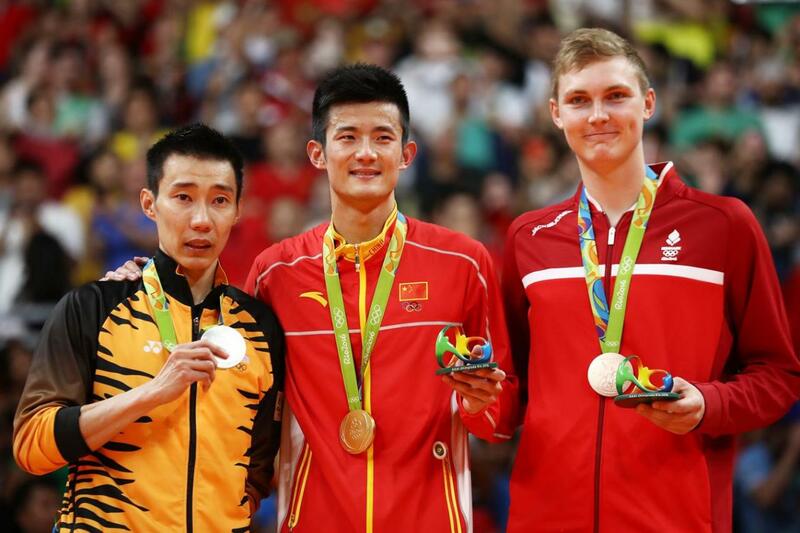 Home » Featured » Badminton Olympic Games Rio 2016 : Malaysia Boleh! Malaysians mixed pair Chan Peng Soon & Goh Liu Ying (陈炳顺 & 吴柳萤) qualified for the finals at the Rio Olympic tonight at 10.50pm after beating Xu Chen & Ma Jin (徐晨 & 马晋) of China, 21-12, 21-19 in semifinal match. For finals tonight, the Malaysians mixed pair Chan Peng Soon-Goh Liu Ying 陈炳顺-吴柳萤 will meet Indonesia’s Tontowi Ahmad-Liliyana Natsir. Malaysia’s top seed Dato’ Lee Chong Wei (李宗伟) will be playing against Chou Tian Chen (周天成) from Taiwan in the semi-finals tonight at 7.30pm. Chong Wei will breeze through the semi-finals match tonight and I’m very eager to watch the men’s singles finals match between Malaysia’s Lee Chong Wei (李宗伟) and Lin Dan (林丹) of China. 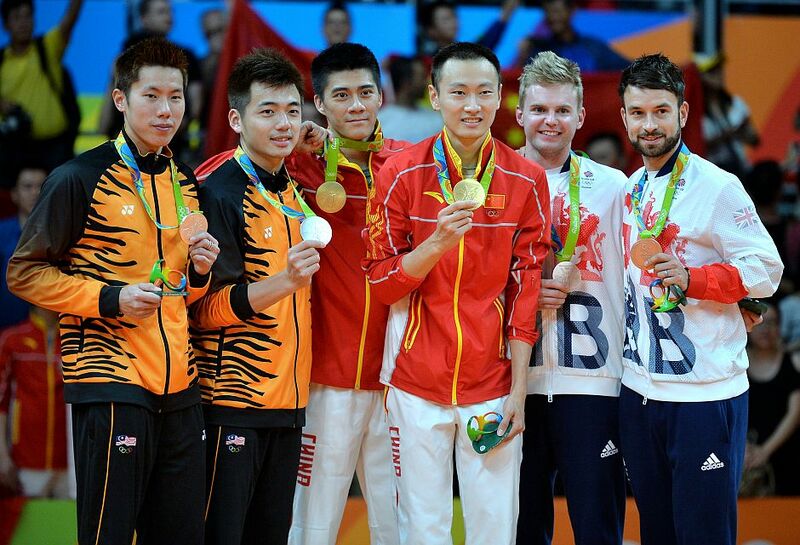 All the very best in the semi-finals match tonight Chong Wei! We’re counting on you to score a gold for Malaysia in Olympic Rio 2016! 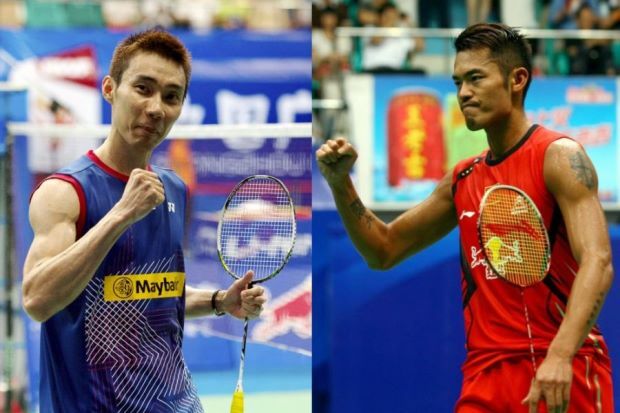 Malaysians men’s doubles shuttlers Goh V Shem & Tan Wee Kiong (吳蔚昇 & 陳蔚強) are through to the Rio Olympics men’s doubles final after beating China’s Chai Biao-Hong Wei in their semi-final match. 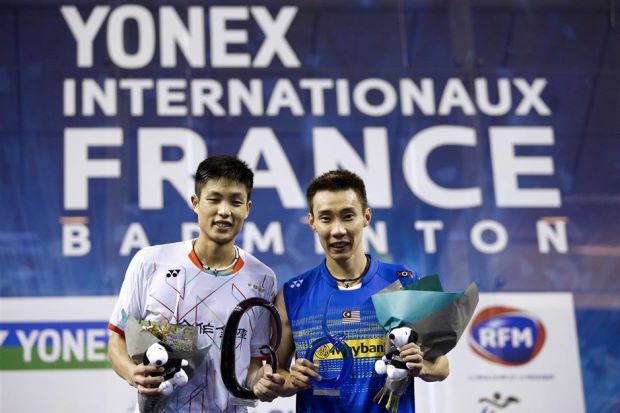 The Malaysians duo won 21-18, 12-21, 21-17 in 64 minutes. For the men’s doubles final match, V Shem and Wee Kiong will meet China’s Fu Haifeng-Zhan Nan this coming Friday, 19th August 2016. 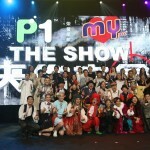 Watch Live Streaming Of The Badminton Olympic Matches here! Watch Live Score Of The Badminton Olympic Matches here! 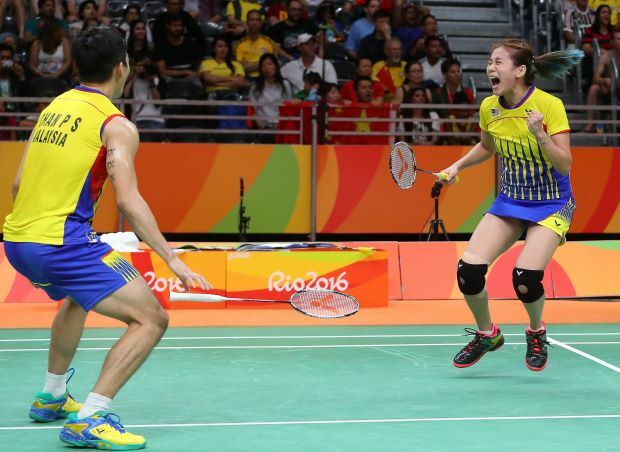 Chan Peng Soon and Goh Liu Ying have won the silver medal at the Rio Olympics in the badmintion mixed doubles category. The highly spirited duo lost to Indonesia’s Tontowi Ahmad-Liliyana Natsir 21-14 and 21-12. Catch Match of the century : Lee Chong Wei vs Lin Dan @ Olympic RIO 2016 Semifinals at 7.50pm, 19th August! 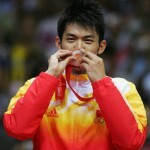 Goh V Shem and Tan Wee Kiong vs China’s Fu Haifeng and Zhang Nan in the men’s doubles final at 10.50pm, 19th August! Goh V Shem and Tan Wee Kiong lost to to world No. 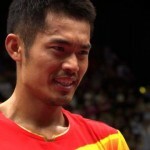 4 Fu Haifeng-Zhang Nan 21-16, 11-21, 21-23. Dato’ Lee Chong Wei lost his third Olympic final after going down 18-21, 18-21 to Chen Long at the Olympic 2016 @ RIO on Saturday.